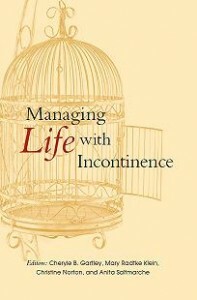 It might seem odd to some that resident falls and incontinence would be mentioned in the same breath. It actually can be difficult to estimate the extent to which one causes the other. Yet, as clinical detectives have discovered, both subjects have a way of winding up in the same discussions. It all relates to the dangers for those residents who have lost control of their bodies in one or more ways. Emerging research and technology are growing closer to uncovering major underlying issues that could lead to reductions of incontinence and falls. 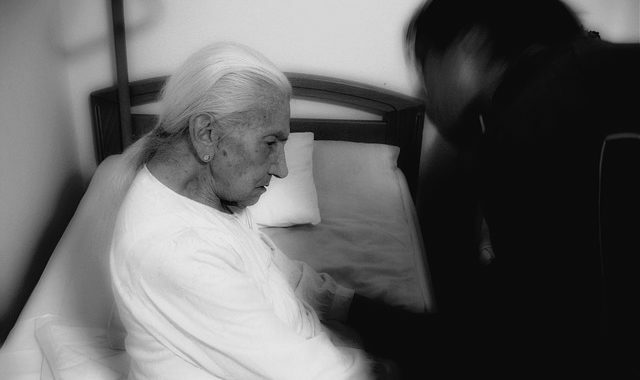 As a result, they’re instilling hope for a better quality of life for millions of seniors. Read more. Posted in News and tagged falls, functional incontinence, urinary incontinence.